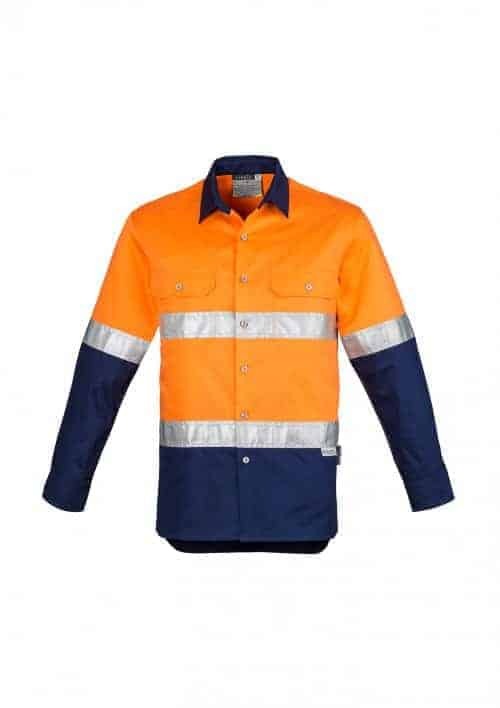 Syzmik Workwear is here to grow! 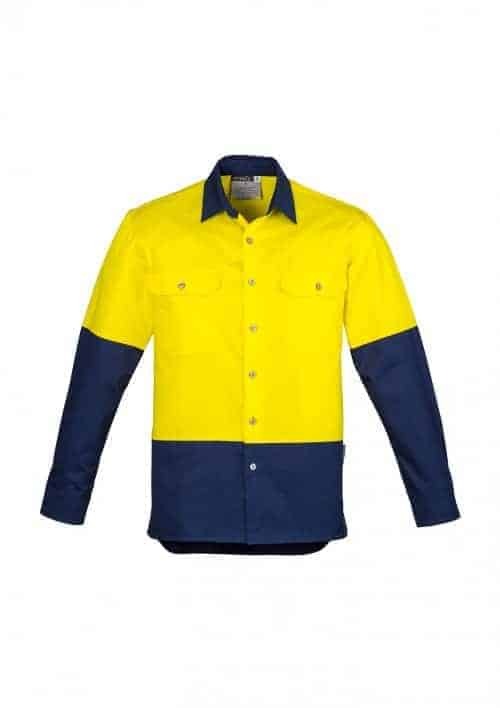 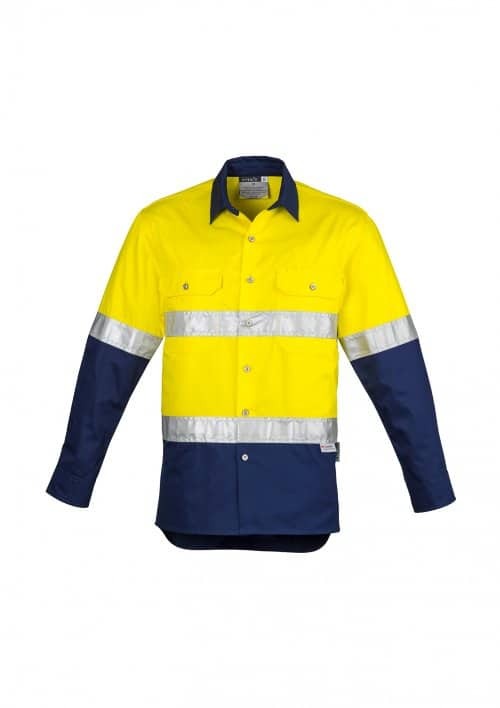 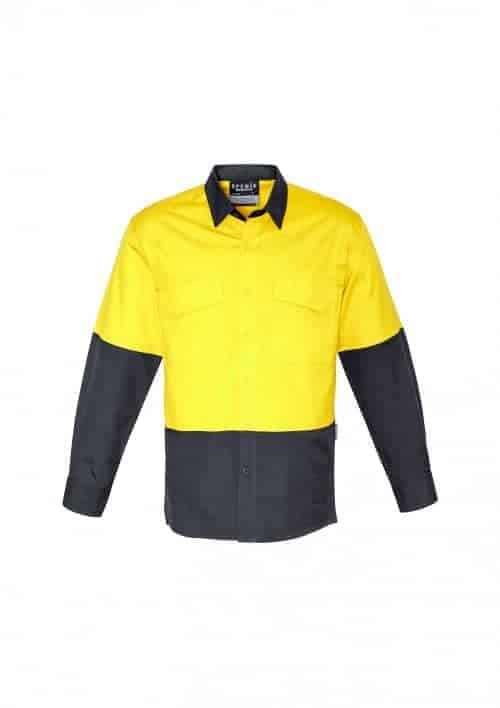 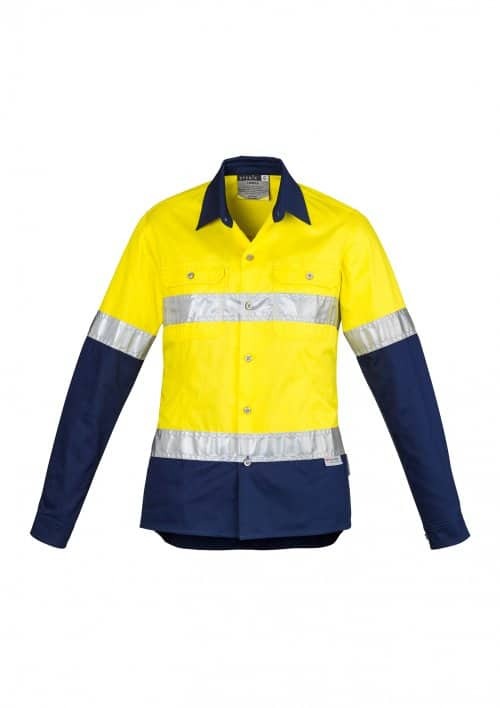 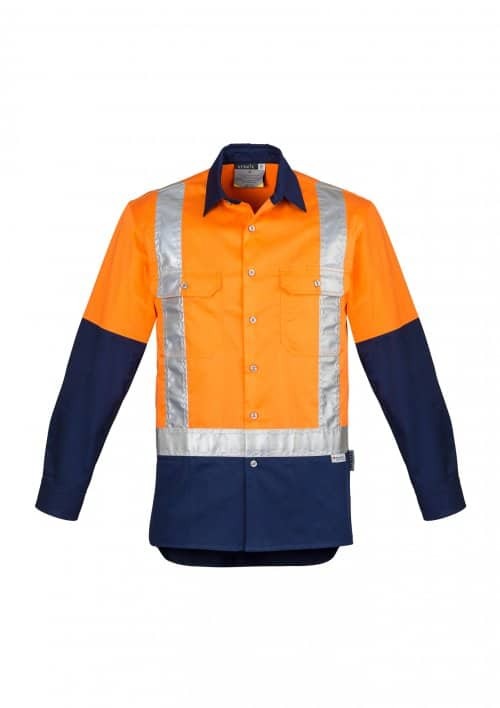 Started two years ago by the makers of Biz Collection, the Syzmik range of high visibility clothing and workwear represents excellent value for the quality on offer. 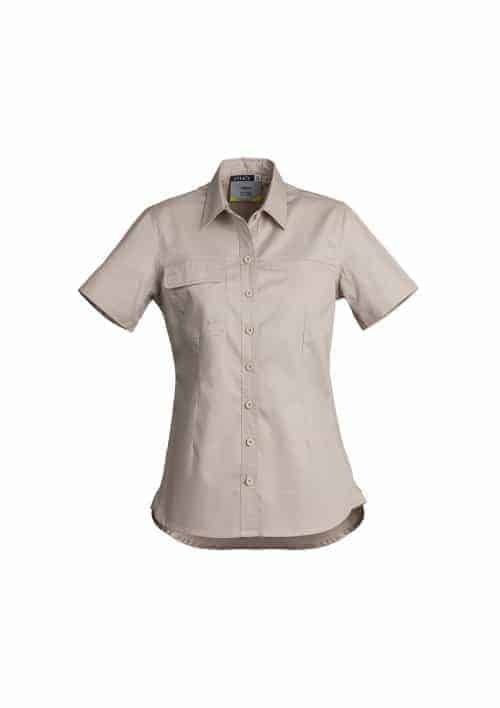 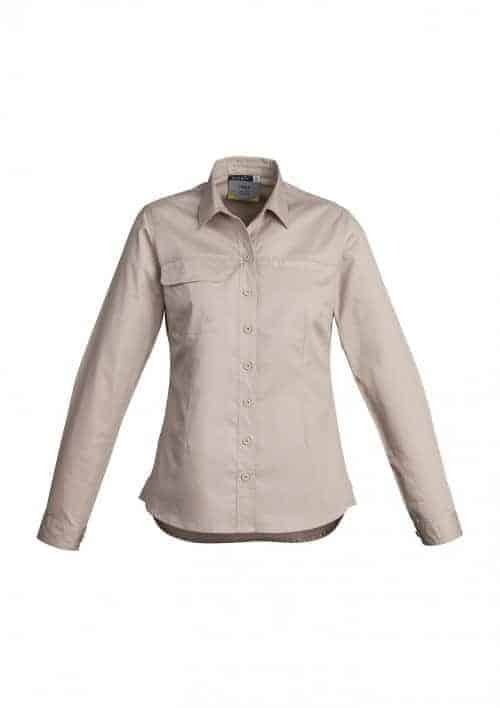 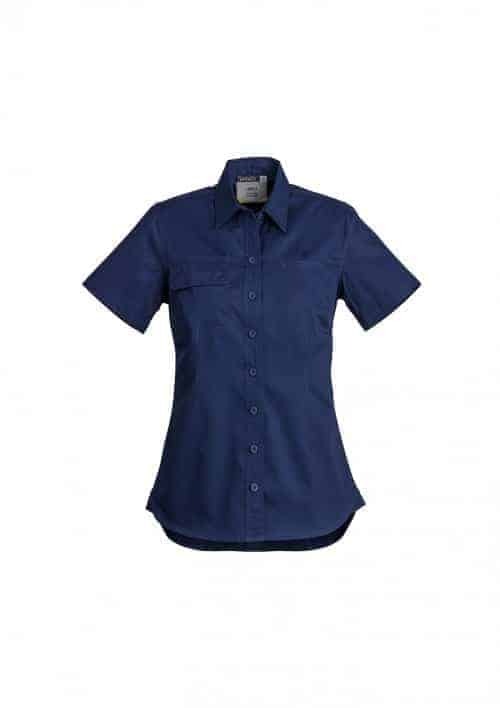 With a focus on innovative fabric technology, Syzmik clothing is designed for safety, comfort and durability in the hardest conditions. 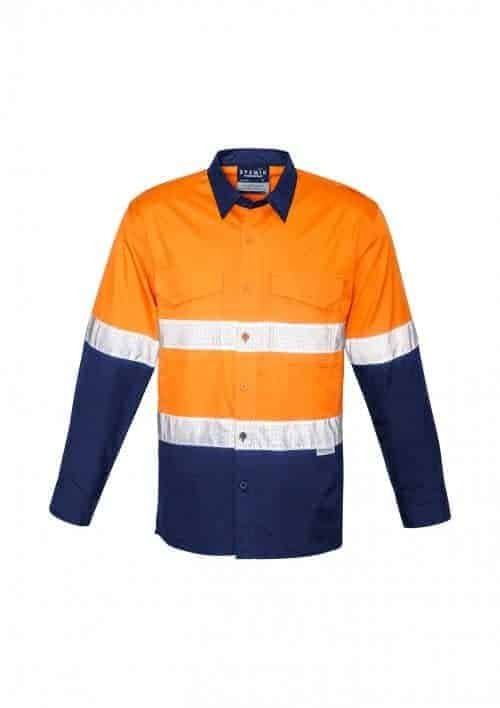 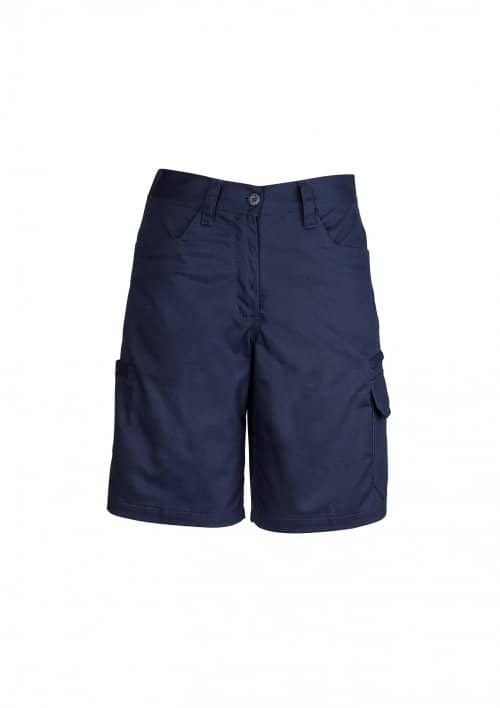 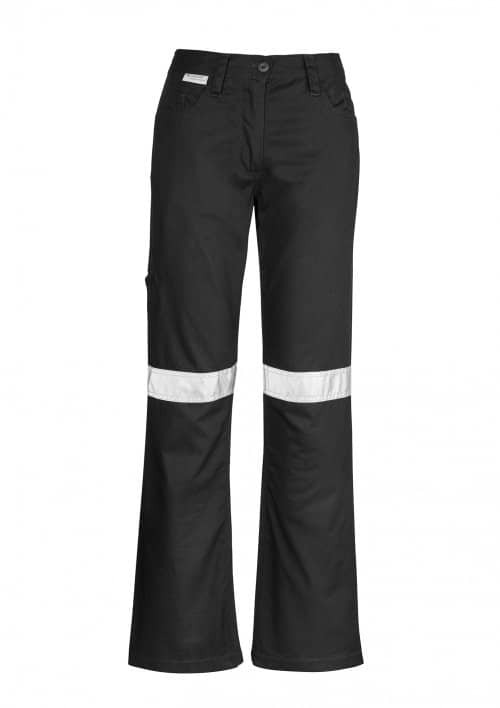 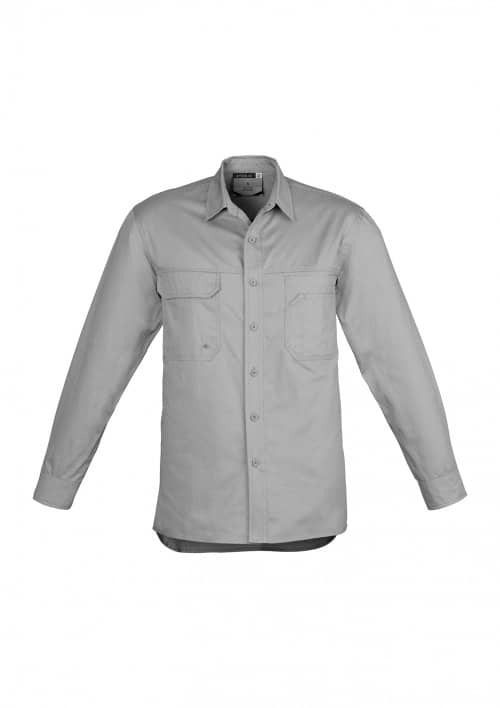 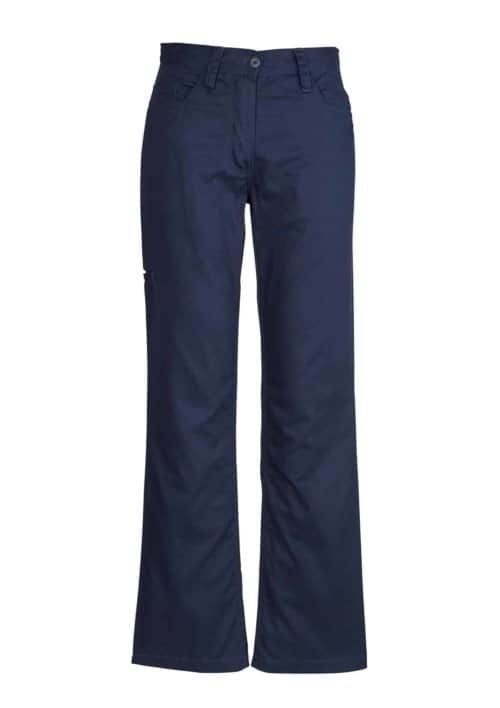 If you are looking for the best in safety clothing without breaking the bank, Syzmik is for you.